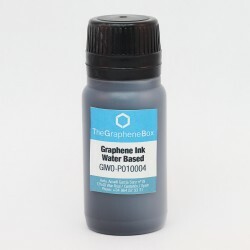 Graphene will radically revolutionise existing products in the fields of electronics and optoelectronics. 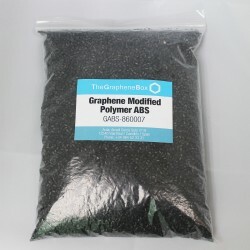 Chips, microprocessors and transistors are being created with graphene which duplicate the current speed and capability in half the size. However, these products are not yet being produced on a large scale. 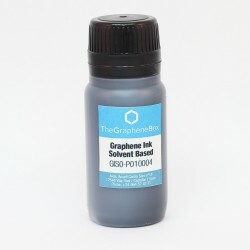 Printable Electronics: thanks to our graphene inks for various superconductive printing techniques you can print electronic chips directly. 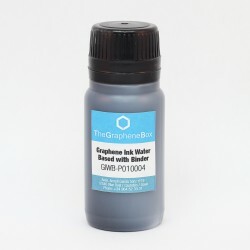 Heat dissipating coating (TIM thermal paste substitute): At The Graphene Box we offer a coating to dissipate heat from electronic components. 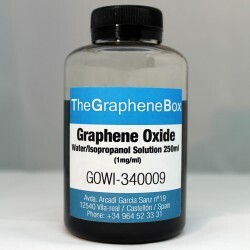 This effective heat dissipation results in an extension of the lifespan of the electronic component. 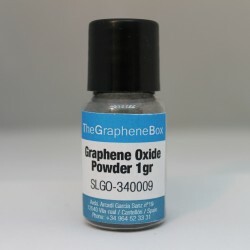 The Graphene Box also offers a wide range of high quality graphene sheets on substrate for research and development of electronic applications such as flexible devices and electrodes or hyperconductive wires. Electronics and optoelectronics There are 11 products.